If you are looking for contractors who will deliver professional tree stump removal, forestry mulching, site clearing and any land clearing services in both metro and regional New South Wales, then we are ready to deliver. 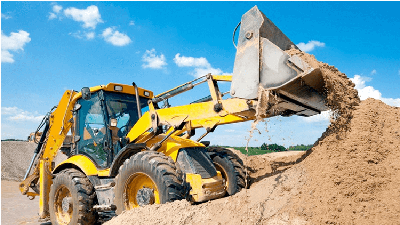 If you'd like to work with an experienced land clearing contractor who always aims to operate in a safe, professional manner - but in ways that pay maximum possible attention to care for the environment - then welcome to Sustainable Land Clearing Solutions. 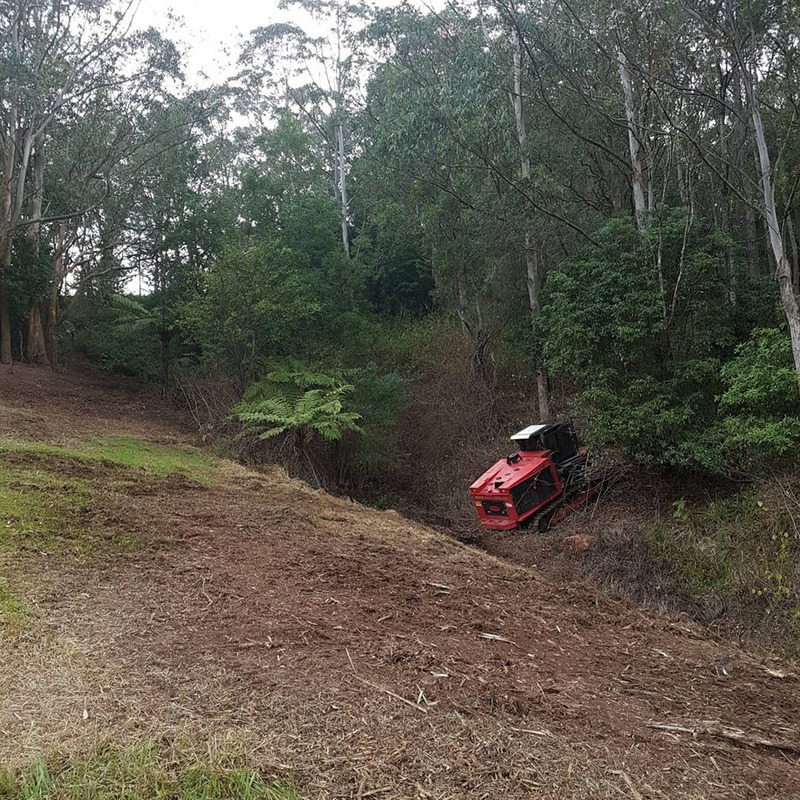 + Our land clearing, forestry mulching, site clearing, pasture reclamation, reversion, vegetation management, regrowth clearing, fenceline clearing, forestry harvest cleanup teams, based in both Sydney and Albury of New South Wales, are extensively trained, highly experienced, truly knowledgeable about your land where they are working, and place safety at the heart of all their actions. + As land clearing contractor, we aim to protect your project environment and minimise carbon emissions and other environmental impacts, both in our choice and mindful use of plant equipment, from chippers and mulchers to track mounted excavators, slashers and tractors, bobcats and low loaders. Added to this, we provide a wide range of plant attachments including hydraulic log-grabs, digging buckets, rippers, shears, and rock saws. + Our mulch and land clearing team have more than three decades of combined experience across wide ranges of civil, governmental, commercial, residential and private work. 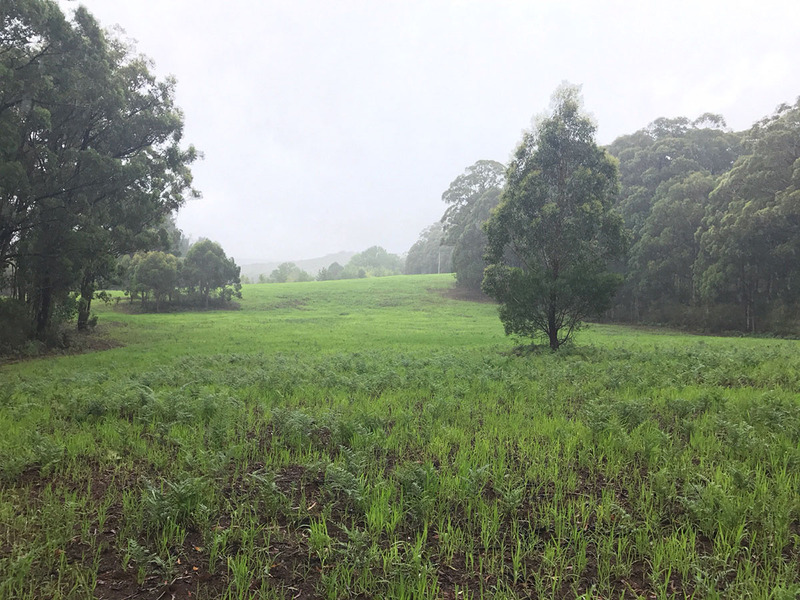 This includes vegetation management and clean-ups, road and rail projects, pasture reclamation and industrial site rehabilitation, firebreak creation, storm or flood damage clearance and much more. + Wherever possible, when completing activities such as slashing, land clearing, tree stump removal and tree cutting services, we will always aim to undertake on-site mulching if required to provide future nutrients and help prevent soil erosion. + Our team that provide great land clearing and mulch services are available 24/7 from Albury and Wodonga the south of New South Wales to Wangaratta and Shepparton-Mooroopna in North East Victoria to all other locations in New South Wales that include Wagga Wagga, Riverina, Goulburn, Wollongong, Newcastle and Sydney. Importantly, our clients tell us we offer truly competitive pricing by basing this on acre/hectare covered, rather than simply the traditional time taken method. We also offer dry hire on some of our plant and equipment. Whatever the size, duration and location of your NSW project, whether private, commercial or governmental or you’re looking to unearth a tree stump, please talk to us now about your specific requirements. Advice is free; prices always favourably competitive!